Chris started Carcaptain in 2006 (13 years ago in 2019). At the time the industry standard for getting your driving licence was 1.5 to 2 years. There had to be a better and more effective way to get your driving licence. The objective was always to drastically shorten the period it takes the average student to get their driving licence. 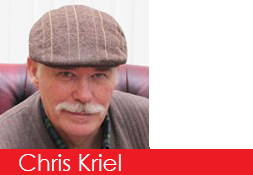 Chris has a degree in engineering and a track record of design and manufacture dating back many years. Chris read Engineering, then a degree in Computer Science and an MBA, as a retirement job he studied and became a driving instructor. What was supposed to be a hobby has turned into a business which leads the driving industry market in many ways. Carcaptain recently launched and started promoting Guaranteed Pass Intensive Driving Courses, after having been the leader in its field for Fast Track Intensive driving courses. Carcaptain specialises in designing bespoke driving courses which are tailored to the individual’s needs and requirements. Our objective is “14 days from first contact to licence” including all tests and tuition. 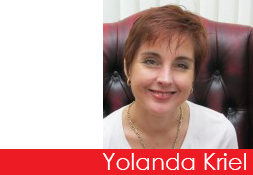 Yolanda, has a South African law degree and has also achieved her British law degree and successfully completed her LPC in the United Kingdom. Apart from that she is a very effective administrator, but unfortunately does not suffer fools gladly. She is an amazing cook, and has the capacity to communicate with the clients very effectively and efficiently. Susan has a M.Ed degree and Sage Pastel Accounting certificate, and resigned form teaching a while ago to help her own kids through their levels.. As she loves working with people she decided the best place to be is Carcaptain. 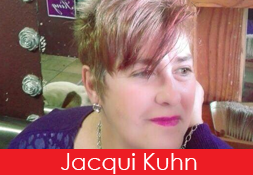 She is currently a sales and client manager and is responsible for designing and arranging driving courses for our clients. Anna is our Test Booking Manager with a Ukrainian pedagogical degree. She is a very friendly person and loves to work with people. Hanna is passionate in her wish to find the most suitable test for each client according to their search criteria. 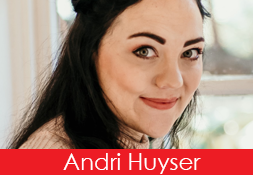 Andri studied Arts History and Psychology, whereafter she worked as an Administrive Coodrinator for 4 years before joining the Carcaptain Team in March of 2017 as a Client Manager. She loves people and being able to do whatever necessary to be of assistance. She takes her work very seriously and believes that from love for people, no deed of service is ever too big or too small. She is Wife to Andre and mother to Mila and 2 golden Cocker Spaniels. 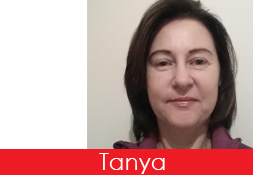 Tanya worked in South Africa for a logistics company as their Branch Administrator and Health and Safety officer for 21 years. She and her family moved to the UK in April 2018. 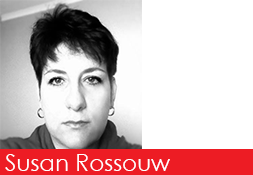 She started at Carcaptain as their Sales administrator in September 2018 and has now been given the opportunity as a client manager. She is professional and shows empathy towards clients and their needs and goes the extra mile for them. 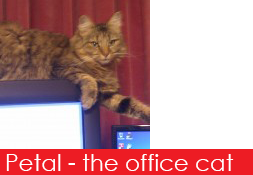 Petal, the office cat. Always ready to put in the hours that are required to keep a watchful eye, from behind closed eyelids, how the super efficient office is being run. Every now and then when things get boring it is time to terrorise Keyah.